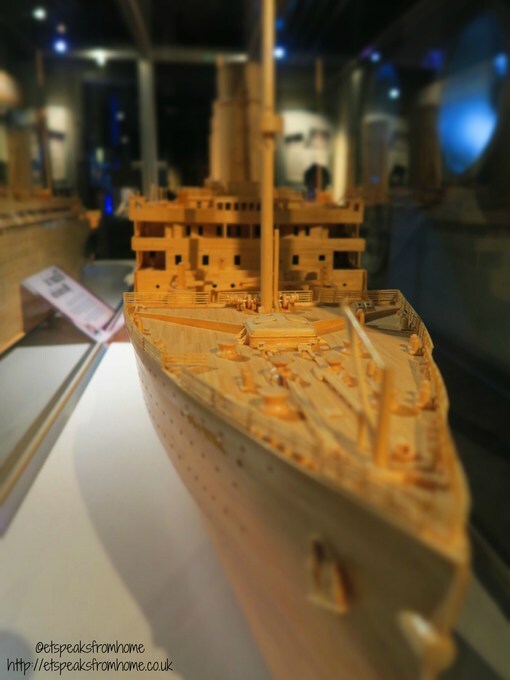 There are six floors of unusual exhibits with a wide variety of all sorts of different things from Amazing Arts to Curious Culture and more. After walking through reception, you will have to take the lift up to the sixth floor and start exploring from the top. Even though the place is small, each floor is very well laid out and well presented. 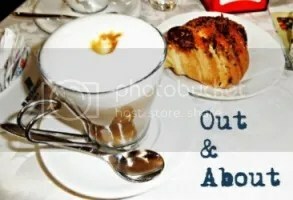 There is a lot of information to read if you wish to do so and and interactive features too. For me, the most interesting area is the Amazing Art. It was astonishing to see so many collections of amazing art created from unusual materials, including plastic cutlery, butterflies, laundry lint, toast, computer keys, matchsticks and even cow dung. 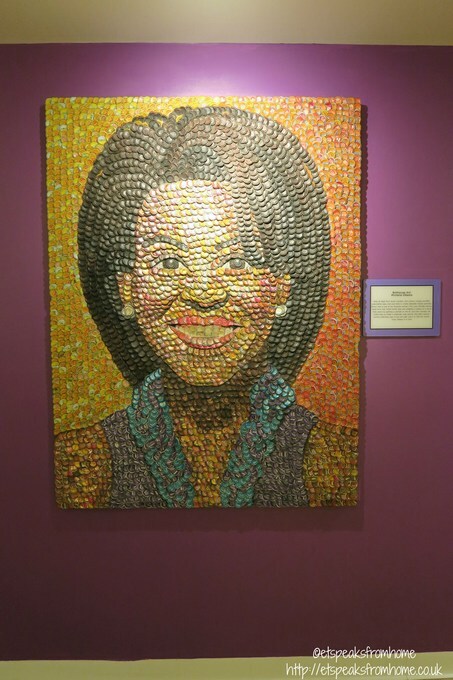 My favourite is Michelle Obama’s portrait that is made from bottle caps. 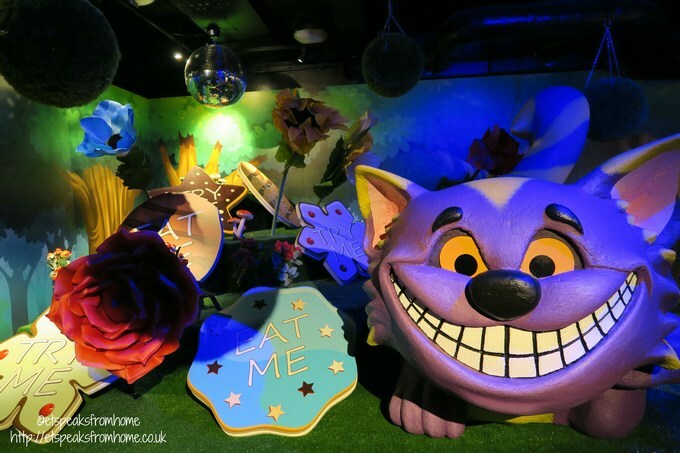 There are four interactive fun areas which are the Mirror Maze, Black Hole, Graffiti Wall and Impossible Laserace. The Mirror Maze is located on a lower floor which you have to take the stairs down to. We had a walk through the Mirror Maze and we all loved it with just the right amount of suspense and uneasiness! The Black Hole links one area to another but there is another way around if this isn’t for you. We had to do it quite quickly in case we felt too disorientated! This rotating vortex tunnel is truly mind-boggling! I was totally lost to the illusion and had to grab hold on the walkway! As for the Graffiti Wall, children will get a chance to let their creativity run wild with the digital graffiti wall. You can choose different colours to spray, use stencils and other painting methods! Once we reached the ground floor/shop level, there is a spiral staircase to go down to the Impossible Laserace. Your entry ticket includes a chance to try out or you could pay £1.50 if you wish to go again. Mr K was so thrilled that he was allowed to play as there is no age limit. We all had fun crawling, ducking and jumping over the maze of lasers and scan our hands at the hand scanning places on the wall to get through the room. As a family, we didn’t do that badly! Only seven errors from Mr C’s bag and me being clumsy! This is definitely a great experience and we loved it. 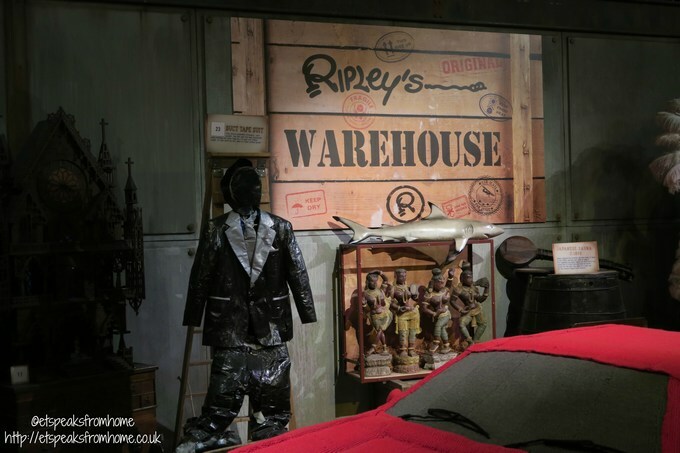 If you would like to visit, do check out Ripley’s Believe it or Not for more details. Disclosure: We have received free entry to write this review. All thoughts are our honest opinions.